HomeNewsLoksabha Election 2019 Opinion Polls and Situation. 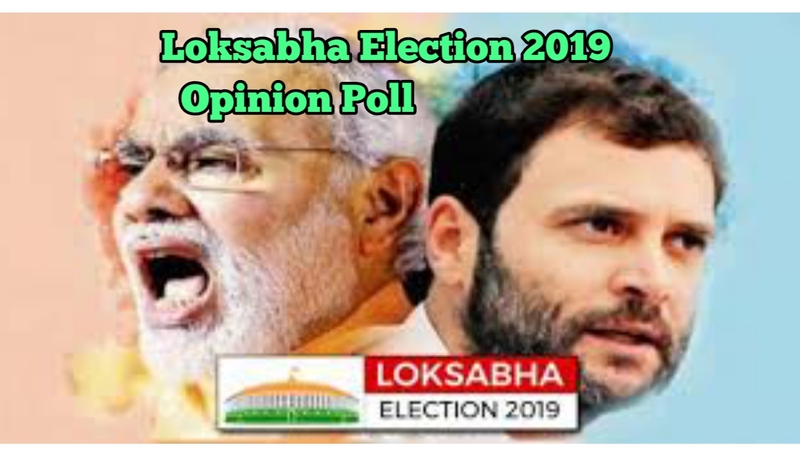 Loksabha election 2019 expected Result or opinion poll from Vikasanshil. The analysis is based on present situation and Political alliances. As the election dates are comming close the heat of the summer and party is increasing. A lot of debate going on and there are some accusations from both sides. Like 2014, the wave of Modi is not with BJP. So, it is plus point for opposition parties. As we discussed above, in this election you will find not that much wave of Modi like 2014. But, you should know that only Modi is the popular person amongst other. In 2014 for Modi, “It was easy to attack Congress Party. Because Congress was ruling party. Now situation is totally different. NDA has to compaign with telling their last 5 years work in public. Opposition parties has something to attck BJP in comparison with last time. In last Loksabha Election NDA government had promised to provide 2 crore job every year. The promise is not being fulfilled by NDA government on paper. A lot of cases are notorious in NDA government like SSC SCAM, Naukar Bharti etc. Obviously, Youth of India are looking towards job provider government. At this moment in Uttar Pradesh there is alliance between SP and BSP. Congress is independently contesting Loksabha Election 2019. BJP has to face hard challenges in Uttar Pradesh. If we speak about 2019 Loksabha Election opinion poll then, NDA is not in safe position. BJP will get maximum seats no doubt but NDA will not get Majority. They will remain 20 to 30 seats short of majority. It is opinion poll of Loksabha Election 2019. The situation may change as there is still 2 months of time.